Devin Asaro is a content strategist and information architect. 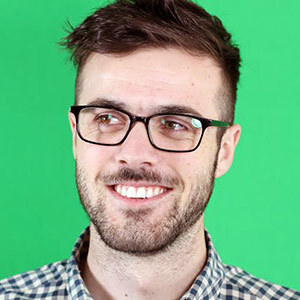 He recently joined the UX team at Shopify after spending several years in the agency world helping academic research organizations and companies like GE, ADP, and SAS create better, more structured digital experiences. Being a content strategist, he enjoys organized chaos and is a lifelong fan of the NHL's Anaheim Ducks.